we’re excited to be giving away a bunch of goodies! they have the cutest illustrated cards! one lucky winner will receive a bundle of cute cards, cool prints of their choice and a cell phone case. which are your favorites? we love the cactus prints. let us know your picks in the comments! i love this cell phone case so much! click through below to enter! 1) visit the our heiday and take a look around! one winner will receive a set bundle of 30 cards (valued at $150) the winner’s choosing of 3 prints and 1 phone case (valued up to $144) for a total value of about $300. the winner will be chosen on april 6th at 10am PST. use the code LOVESPRING for 15% off through april 27th. open to u.s. readers only, sorry! LOVE these items! All about the fresh feel and bonus points for totally matching up with my business branding. Is it ok to beg? Because I’m totally begging your to pick me! Phone Case heart eyes for days…. I’m already imagining the gallery wall and it’s perfecct…. Um, these: , , . Obsessed with this phone case! Love the assorted bouquet cards! The flamingo print! Too adorable! The floral phone case is so cute! First item on the site! I love dark florals, and have been looking for an iPhone case just like this! Great contest! Love the daisies phone case – so spring. wish it came in the new iphone se size! AH! I’ve never heard of these guys – they’re great! I love the House Plant Series. Love the Flamingo print and it would make a great bday gift for my BFF’s new apartment! I like the cactus prints. Love everything on this site! I’m a sucker for nice cards, my friends think it’s weird (but charming) that I send them thank you cards after visiting for their hospitality. I am really loving this print! i love this print! would look perfect above my bed – revamping my room for spring! Always need birthday cards and both of these are so adorable! Love all the detailed and delicate printed cards, especially on pg 3! Oh wow, I love it all! Especially this wrapping paper: . I just love a well wrapped gift. And that sweet “oh those baby toes” card because it’s so true! Hope I can get this sweet case! The By Your Side card is gorgeous! i love love the flowering cacti v print!! I love the simplicity of this iPhone case! This phone case is adorable. The past is the future!! Flowering Cacti IV Print and the Tulip Fields Phone Case! I love all the cactus prints! I love the house plant prints! I love this geometric cheers card! plants i can’t actually keep alive! Their cactus prints are so great! Would love to display the whole collection in my home. Loving this card for Mother’s Day! Nothing gets me a like a good flower print, ugh. And who can resist these avocados?! I mean is it okay to say they are all my favorite?! Such a talented group of people that make beautiful items! I love these thank-you cards, especially since I’m on the lookout for some for my wedding! 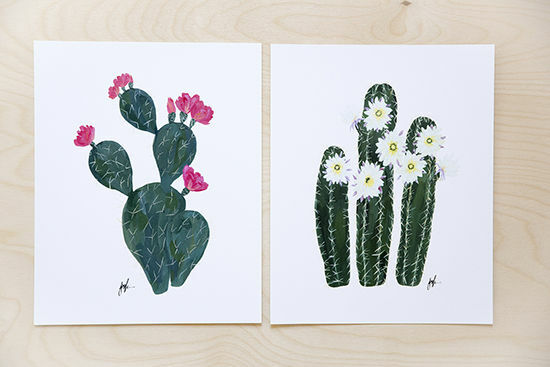 I also adore these cactus cards and that they come in bigger art prints! Honestly, who doesn’t love a cute cactus? Obsessed with this phone case!!! It’s so me. I love the bouquet card set! Okay what! This is my favorite giveaway ever.I make cards & therefore LOVE CARDS and phone cases, because duh. But I have never heard of this artist until now so I am so excited and just having a field day over at this cite. I am going to try to keep it concise so this comment isn’t years long, but I can’t promise anything! Everything is soooooo cute! First, this brush stroke congrats, love it! Next, this case because we just entered into spring and it is too perfect for words! Next, this print because my Arizona self just can never have enough cactus! I love this cutie & want it in my room. Okay I am freaking out at how beautiful these are and how they make me want to tell all my friends how much I love them and put one in the mail for everyone today. haha but seriously these are gorgeous & I love blank cards more than anything! Finally this, because i want to frame it therefore it is the best blank card you could ever send & I want 20000 to send to my people. Just want to say your stuff is beautiful and I love it, I will 100% be purchasing some beautiful items from you no matter what and I am so excited to have seen your cite! I am head over heels in love with this collection! Cactus-es are my favorite plant/flower ~ I’ve been dying to get my hands on any of your phone cases but never had the funds to get around to it since I will be going to London this summer (um hello thank you for your guide!) & these card prints are a must need when I am abroad to send home w/ some souvenirs to the fam of course! I love the abstract phone case! Love tea, love cups, love colours, love patterns, love print, love design love beauty and love a nice humorous message! love the graphics on everything! AND all the wrapping paper too! Oh my goodness, where to begin?? These bouquet cards are adorable! The tulip fields case like yours, the flamingo card set and the falalala card. This Tulip Fields Phone Case is to die for!! I like the fiddle leaf fig print () and the house plant card set (). My best friend and I became obsessed with flamingos in high school and have collected flamingo things ever since. I would absolutely love to win this so I could send it to her for her birthday! All the assorted box sets are super cute! (Botanicals, cacti, & house plants) — also the Tulip and blue floral phone cases are pretty! So so many lovely things to choose from but these are a few of my favs. Okay this is my fave dress your tech so I’d LOVE the case! This ZZ plant print is the cutest! and I also really like the box sets like these Thank You cards – you never can have enough! 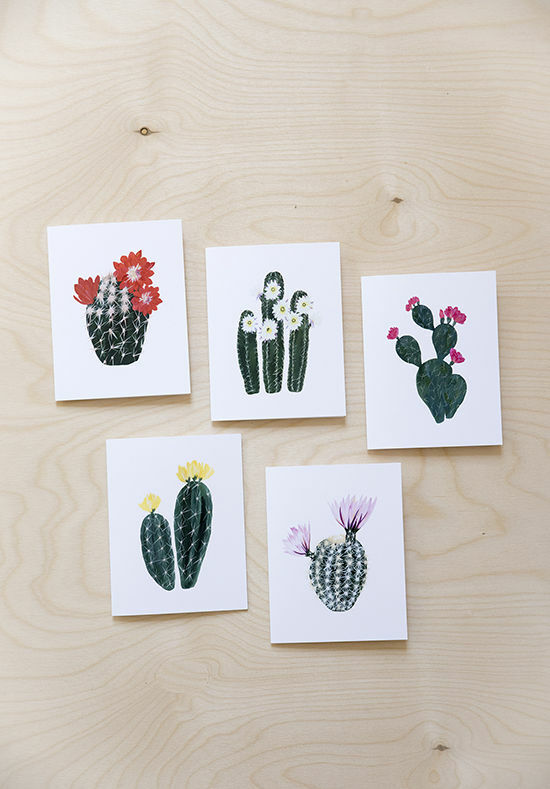 Love the Palm Print & Flowering Cacti Series Assorted Card Set! I love, love, love the Love to Eat print! I love everything on their site, but these are my favorite! I especially love the Blue Florals phone case, the Palm print, and the Flowering Cacti IV print…but really, everything on the site is beautiful! This is so exciting! I absolutely love this phone case and have been wanting it for ages! Also, this card perfectly describes my boyfriend and I’s relationship. I want to give it to him for our anniversary this summer. I would love to put two bouquet prints side by side in my new kitchen! Ah, I really love this idea! Phone cases, stationary cards, & prints are some of my favorite things! So fun. Cute shop! i’m loving this phone case! I’ve also been searching high and low for a new phone case for Spring- this one would be perfect! Our Heiday is one of my biggest inspirations! I love everything they do and would love to have more of their work in my home. but let’s be honest… I LOVE it all. The Flowering Cacti V Print and the Tulip Fields case are by far the cutest! What a lovely shop! I’m a huge fan of Our Heiday! I love their wrapping paper and have bought some in the past. I used the Navy Leopard for a graduation/birthday present and the Blue Florals for a wedding present. I love when the wrapping matches the beauty of the gift! these are my favorite items 🙂 beautiful!! Love the tulips phone case! I am obviously in love with cacti! I’ve been following Heiday from Day 1 because of the pastel colors & thoughtful words. Love this phone case from them! absolutely delighted with Our Heiday products! I love your products so much! Especially this phone case! I grew up in Southern California and the lady next door had a big cactus garden and your cards remind me. Love, love, love! This has been my laptop background for a bit now and I love love love it! Looove Our Heidey and DLF! Been following you both for forever. 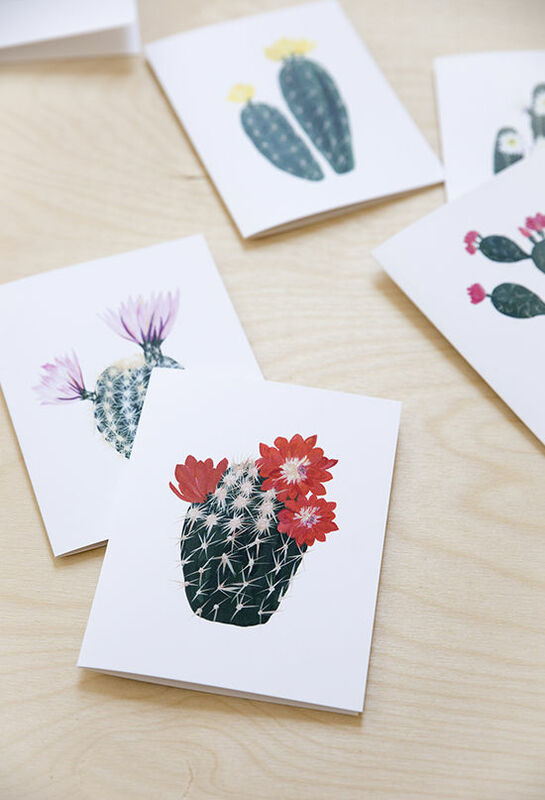 Love the house plant and cactus card packs and prints. Also, love the palm print and black magnolias phone case! these are just the cutest!! Come on! Who can resist a great cactus print! The combination of the beautiful lettering and the unique saying = LOVE LOVE LOVE. Thanks so much to both companies for hosting such a lovely giveaway! Just bought the whole Cheeky set at Target so obviously I love me some DLF and now I am following(obsessing over) Our Heidey! There are far too many amazing items to choose from but here are several I can’t live without! I adore everything but the cacti prints are amazing! Love these so much! 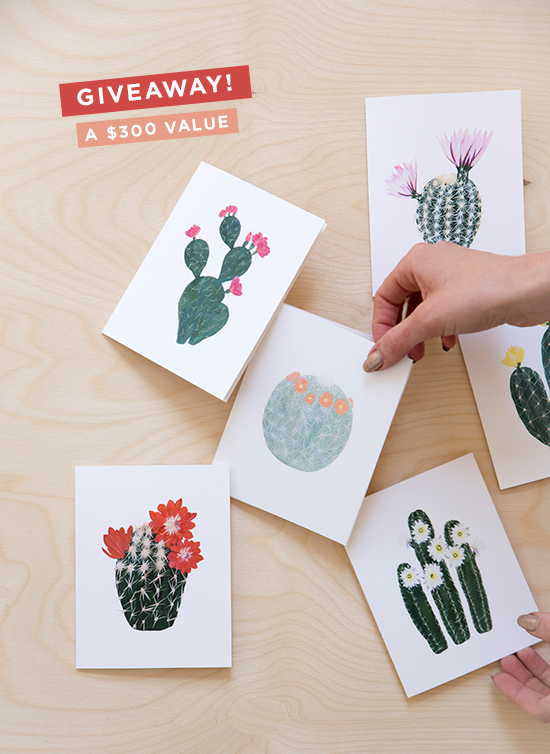 Especially the cactus cards! After 26 years of not having the opportunity to decorate my own space, I finally will soon! And I am dying to have these to decorate! I’ve been on the hunt for a new phone case and this one is just lovely! This art print is also amazing! Such beautiful patterns and prints! So hard to chose just a few. Love everything about this, favorite items are the “You’re Amazing” card set and the “Poppies thank you cards,” but I love the phone cases too, great stuff. I love these phone cases and think they are perfect for Spring and Summer! I love the patterns, designs and colour palettes! I absolute adore these sets! My favorites are the flower arrangements 1, 5, and 6 prints!! I love and ! So fun. This phone case absolutely SCREAMS “Spring” to me, I love it! This quote is like a Bible verse to live by EVERY. DAY. These cards are just a classic for the holidays! i love all their products! The leopard wrapping paper is also too cute! I am obsessed with this phone case! I love nearly all the cards! The florals are so gorgeous and the statements are so sweet. This, because I have a hard time keeping a real one alive (heh). Those cactus cards are the best!!! 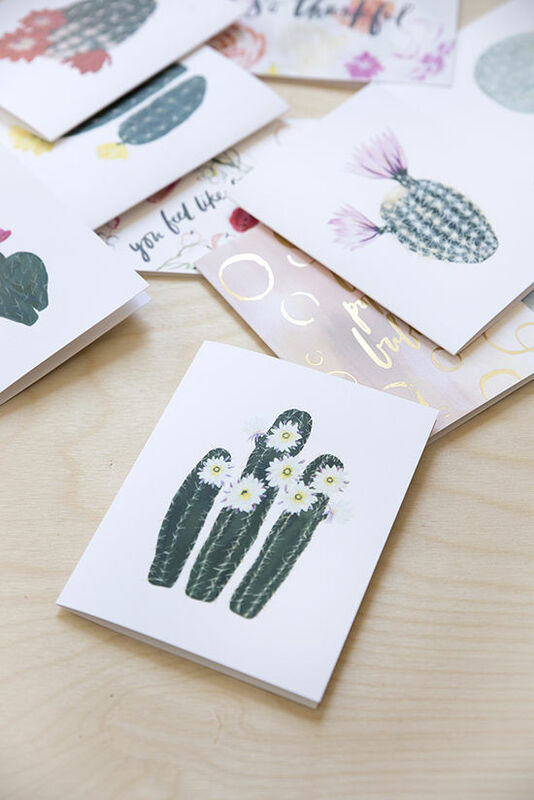 I love the flowering cacti set and the by your side card! Amazing work! I love this flowering cactus print! 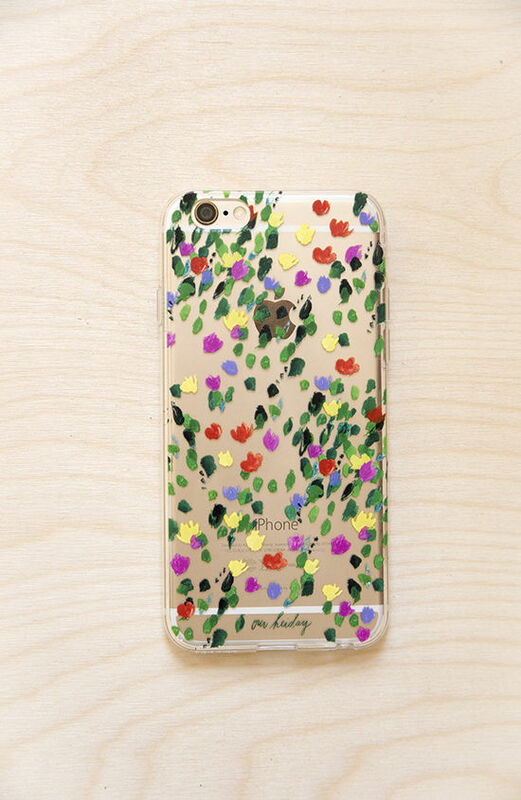 I love the flowering cactus print, the no grit, no Pearl print, and the tulip phone case. 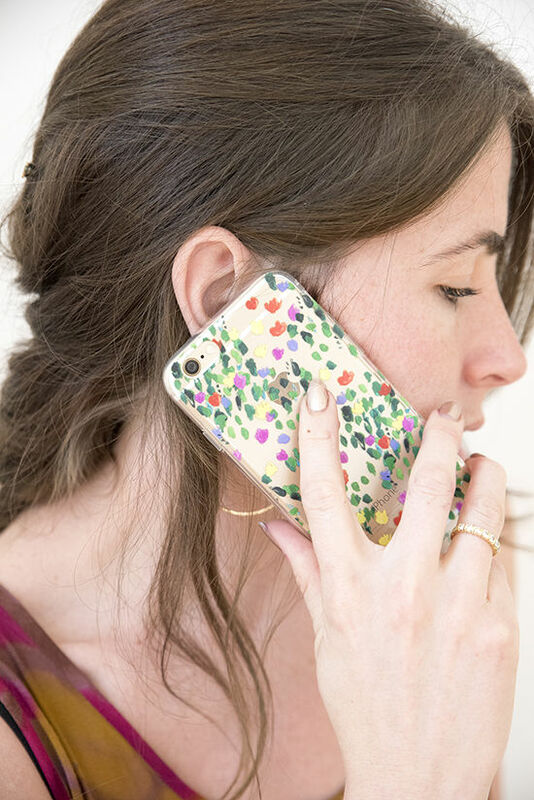 And this phone case is made for me – bright tulips? Yes, please. I have a SERIOUS obsession with stationary — but not like the J.Crew loving chic, but the chic that likes surprising her friends with a REAL handwritten card every now and again — I mean who doesn’t love receiving mail? I love “just because” cards, especially the Dance It Out card!! Dancing never goes out of style. The house plant series is another one that is perfect for any occasion! This is cute as pie! I love the fiddle leaf fig print since I don’t have room for plants in my home (and can’t keep them alive). I love the palm print!! All their stuff is lovely! I’ve been following Our Heiday on for a while now…I can’t pick just a few favorites; her lettering is so beautiful on every single product! So hard to choose! Would be obsessed with a gallery wall including this stunning print: what a gem! We need prints for our new apartment so badly! I love me some Heiday – this giveaway is so incredible! I dream of opening my own print shop one day and truly appreciate quality print work and the incredible design that makes it all possible. Obsessing over these card sets, too! I imagine them even clipped up with clothespins across a string of copper LED lights decorating a wall with hand-drawn charm. I’ve been wanting to far more into letter writing lately and these would be perfect!! Love this! I live in New Orleans, and the magnolia tree in front of my house will begin to bloom soon! I’m tearing up because I know this card would make my mom tear up…! Their “imperfect” card is so lovely. i love everything in her shop. my favorite is the cacti series print. my upcoming wedding in palm springs has a definite cactus vibe, so these are my favorites! Wow really beautiful items! I love this cactus print! I love the “choose kindness and laugh often” print! I absolutely have fallen in love with all the prints and they are all so inspiring!! thanks so much even for the opportunity to win :)! Loving the cacti prints, zz plant print, and fiddle leaf fig print! The blue floral phone case is bonkers amazing! I love this cactus print! I cannot get over their abstract phone case! my mom would love this card for mothers day! All so pretty. I could really use some beautiful thank you cards. How SUPER CUTE! These are my faves! I love the designs and colorful play!!!! I LOVE the tulips fields phone case! The cards are also amazing….